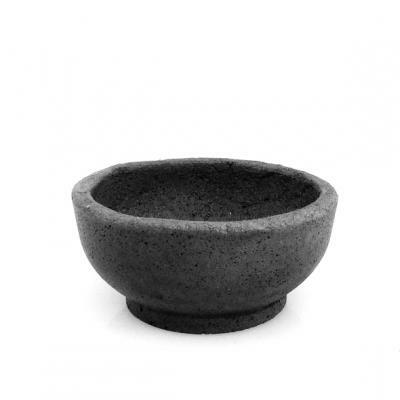 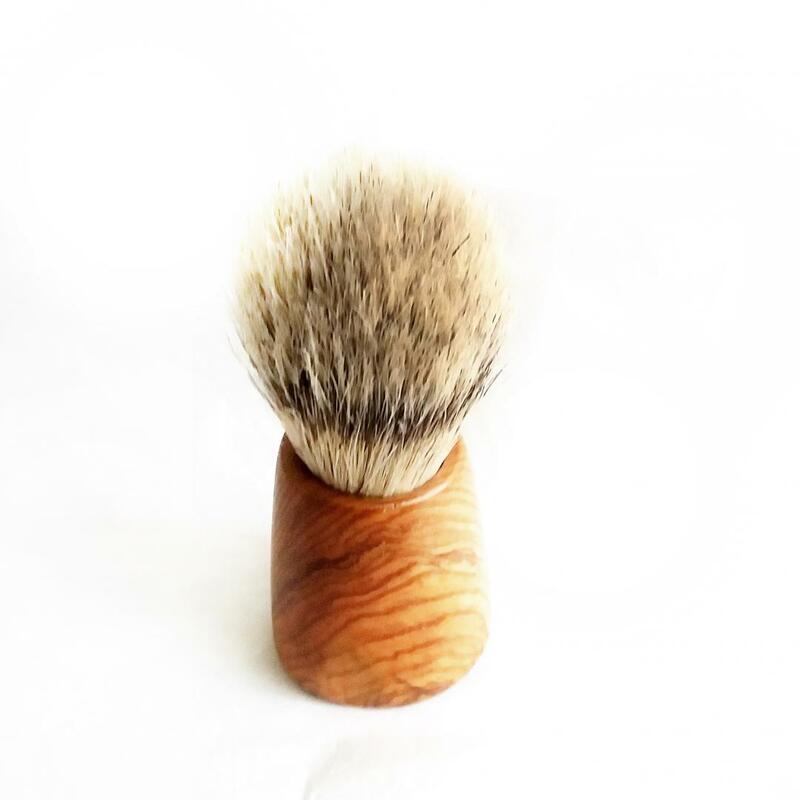 SHAVING BRUSH -BOAR BRISTLE - Olive Lab | Body care with extra virgin greek organic olive oil! 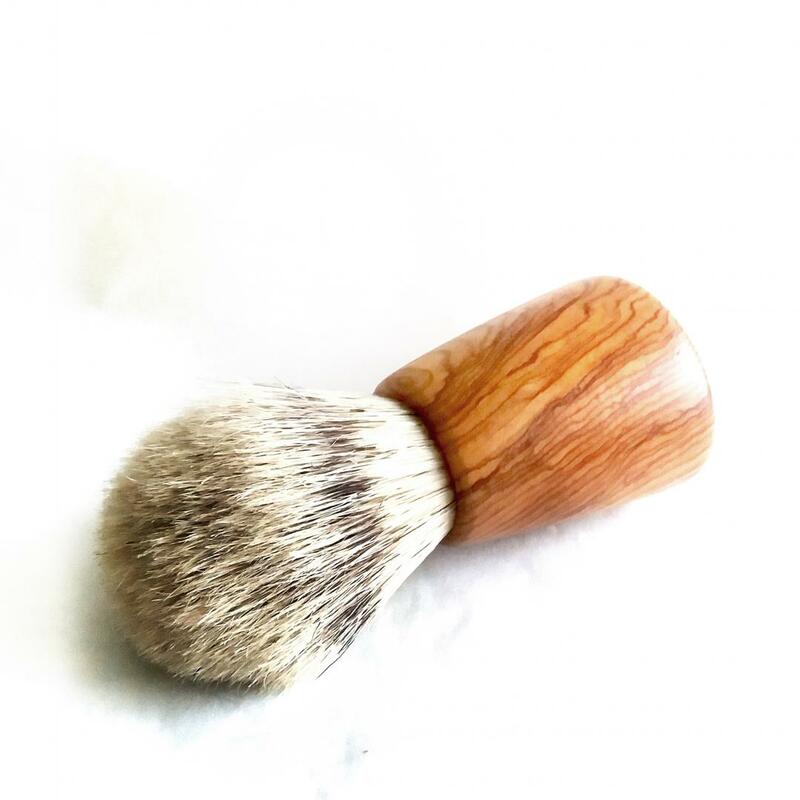 Handcrafted, shaving brush with natural boar bristle and olive wood handle. 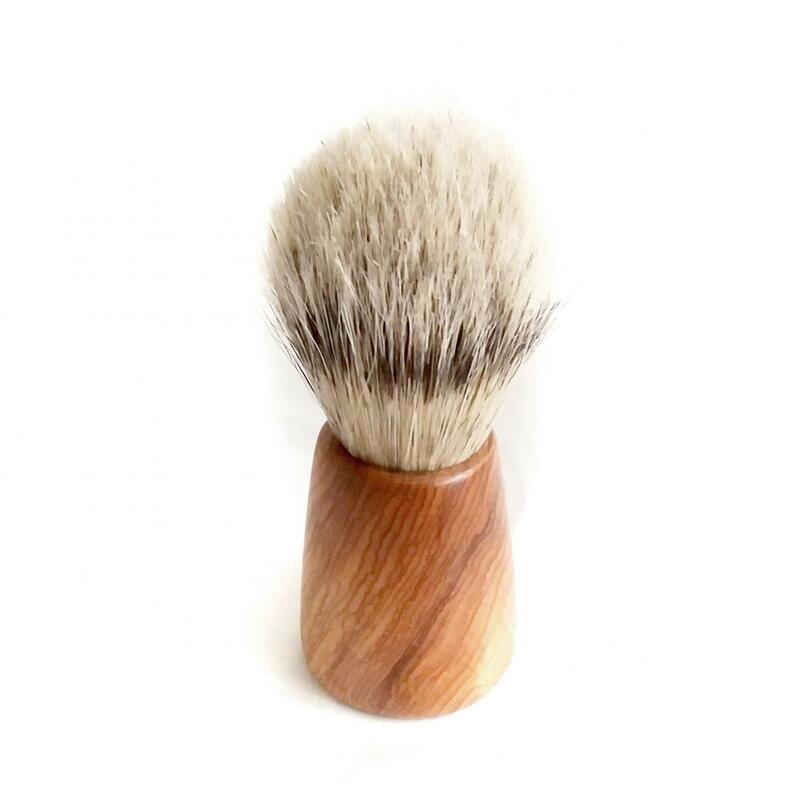 The extra long brush has a 27mm knot while the handle is minimalist and big enough to balance the 70mm loft. 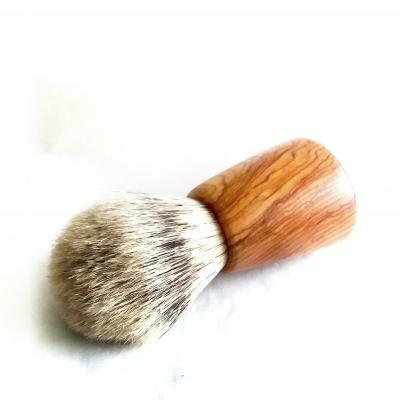 This hard brush will provide the extra exfoliation you need. 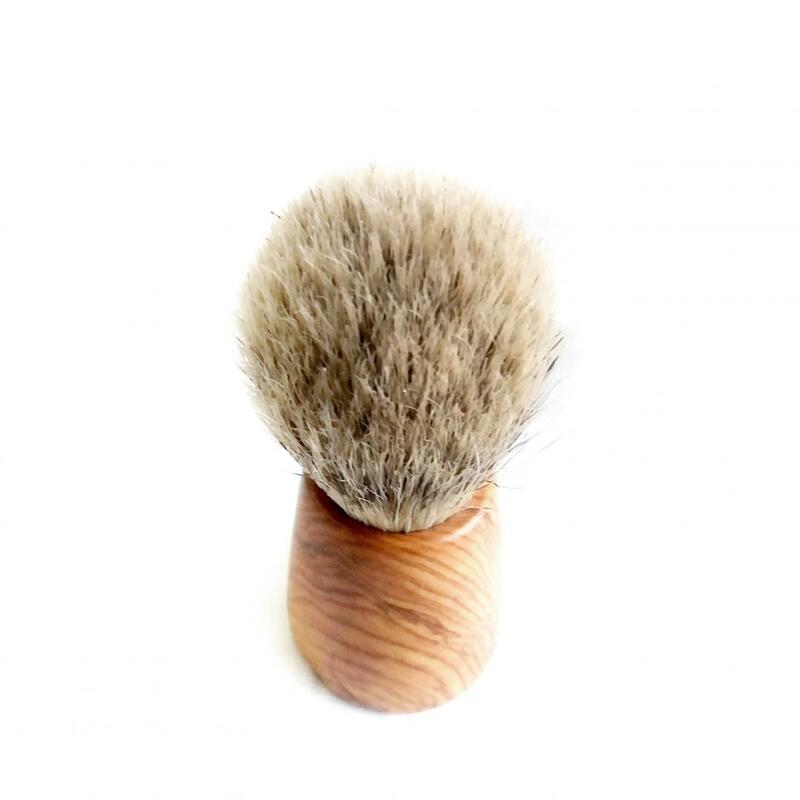 The weight is focused to the rear for effective counterbalance to the head and better control while it provides a very satisfying feel in the hand.